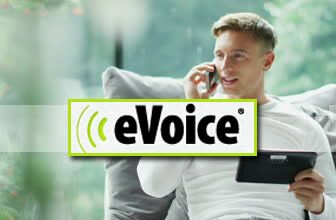 eVoice does offer a variety of minutes and extensions for competitive rates. 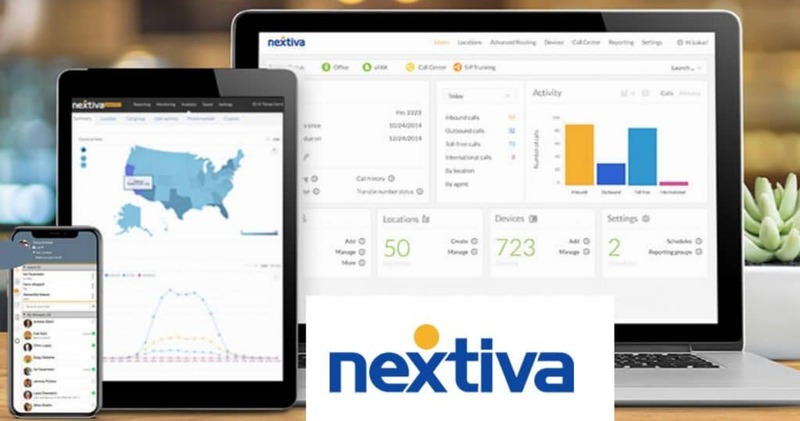 While they have a clunky help interface and some limiting features, they are overall a good option for small businesses and professionals. 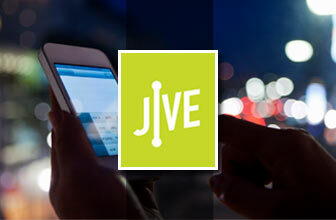 And, with their 30-day free trial, there is nothing to lose by giving them a try. 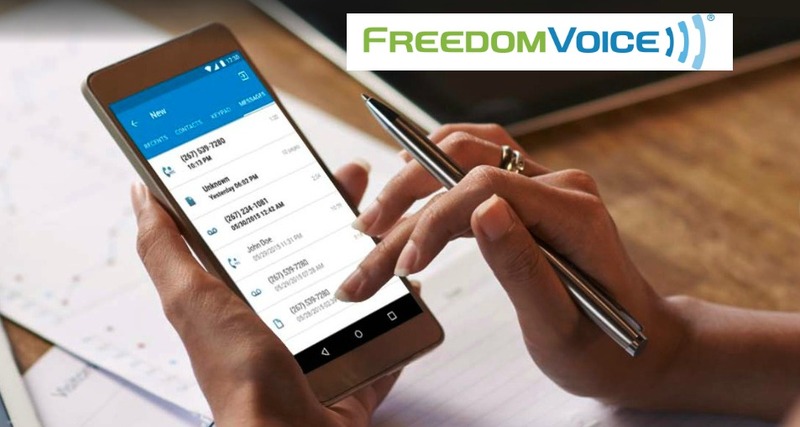 Jive Communications is a lesser-known business VoIP provider, but offers the same features and low costs small and big businesses need. 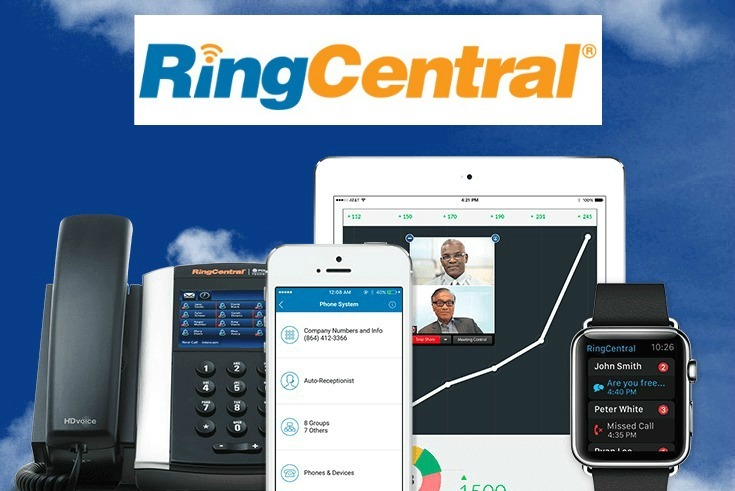 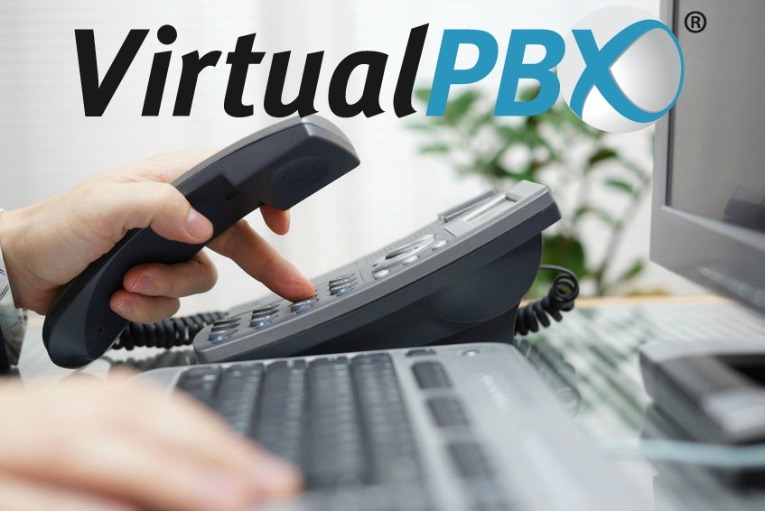 With a max of 100 users and lines, this VoIP provider is worth checking out for any business that needs to upgrade their communications. 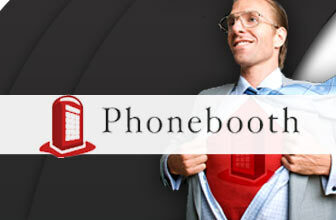 Phonebooth offers no contracts, low pricing, and a no-frills service. 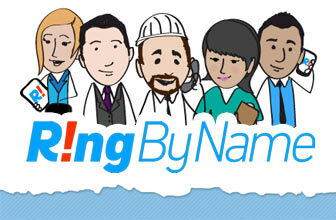 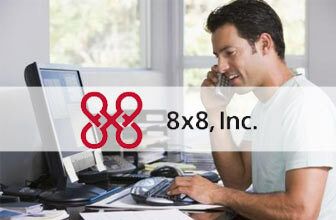 They pride themselves on their cost-effective and no-nonsense business plans. 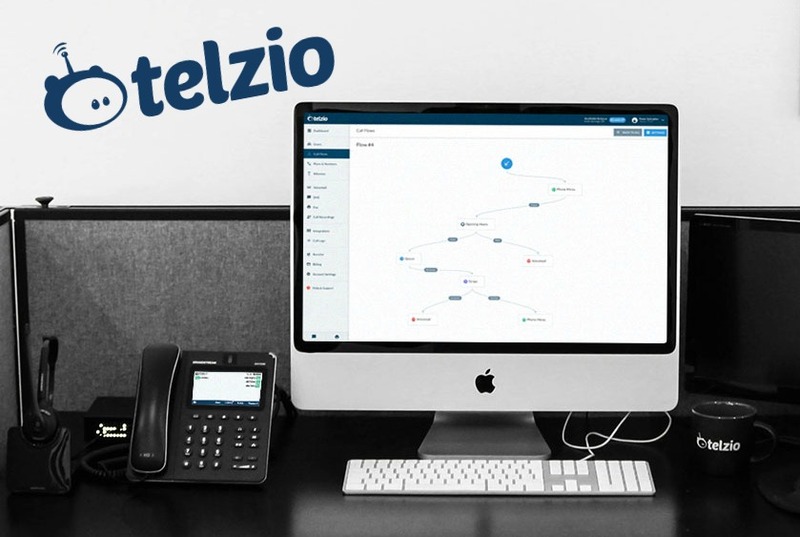 While they lack in features, their simplified approach may make them ideal for companies that just want a phone line rather than features. 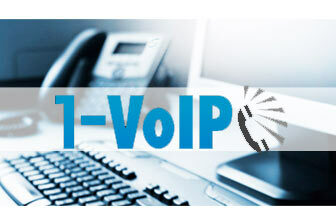 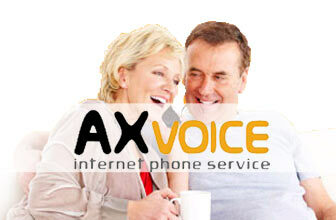 Axvoice Business offers affordable VoIP services, but that affordability comes with limited features and options. 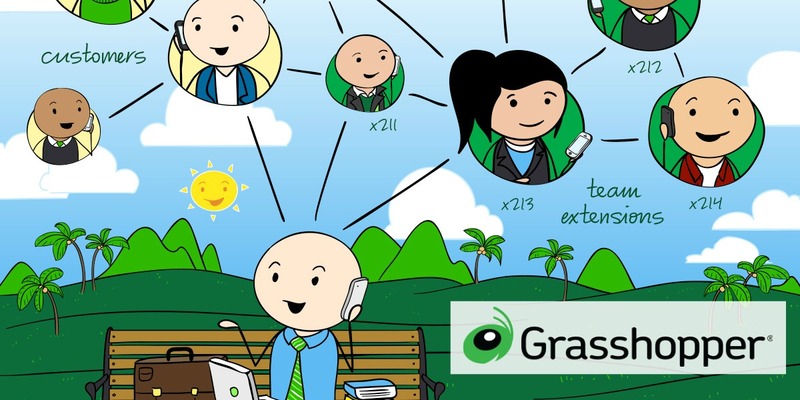 While the service may be ideal for a company just starting out, most businesses may find they get more for their money elsewhere.